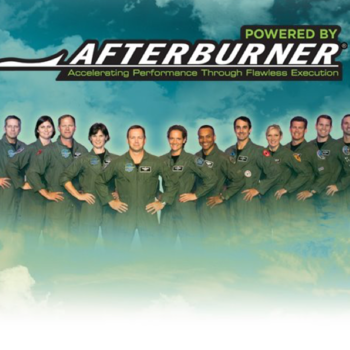 Afterburner is an outstanding program to help focus a diverse team around a common objective and drive towards a plan of attack that everyone agrees with. The Afterburners team obviously spent an incredible amount of prep time getting to know our business and our competition. This enabled them to walk and speak our language, which earned instant credibility with our senior leadership team. 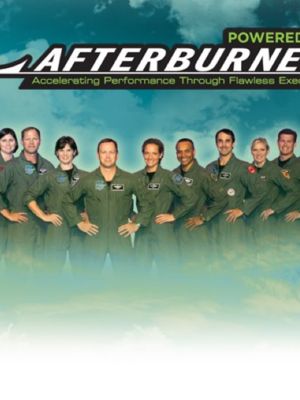 You did a terrific job helping the team translate what they learned in the Afterburner team building seminars into how they can apply it to what they do each and every day. I'm happy to report we've already begun to already see a return on our investment. 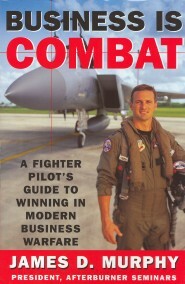 They gripped our attention, and left us with some good takeaways and executed their mission flawlessly. We are considering a full-day seminar for our next major product launch. We were particularly pleased with the preparation that had been done making the program tailored to Fireman's Fund. We were also impressed with the sense of energy and enthusiasm you and Tracy "Jackie O" demonstrated throughout the day.